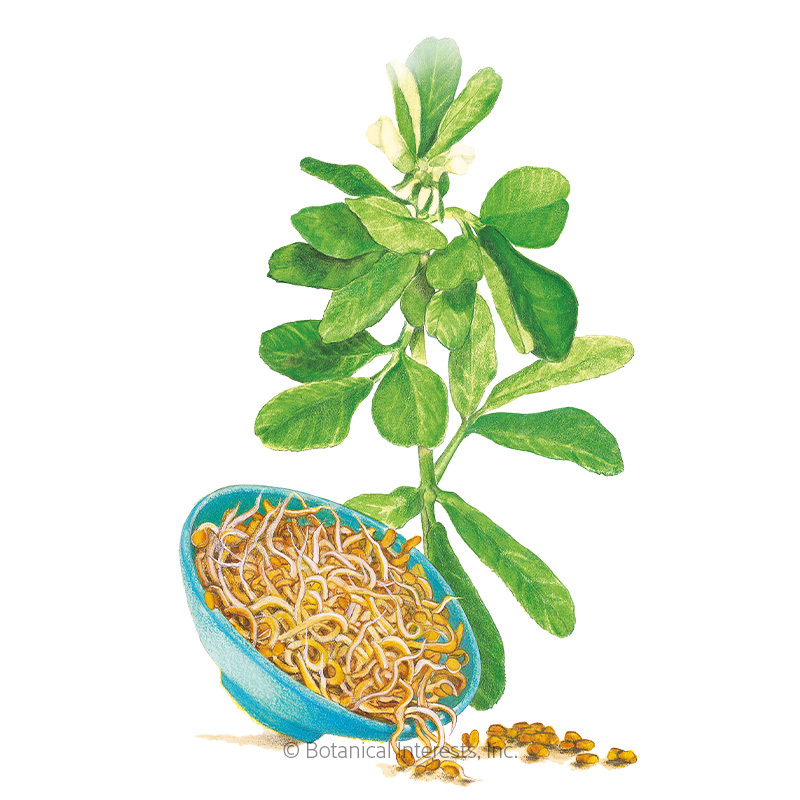 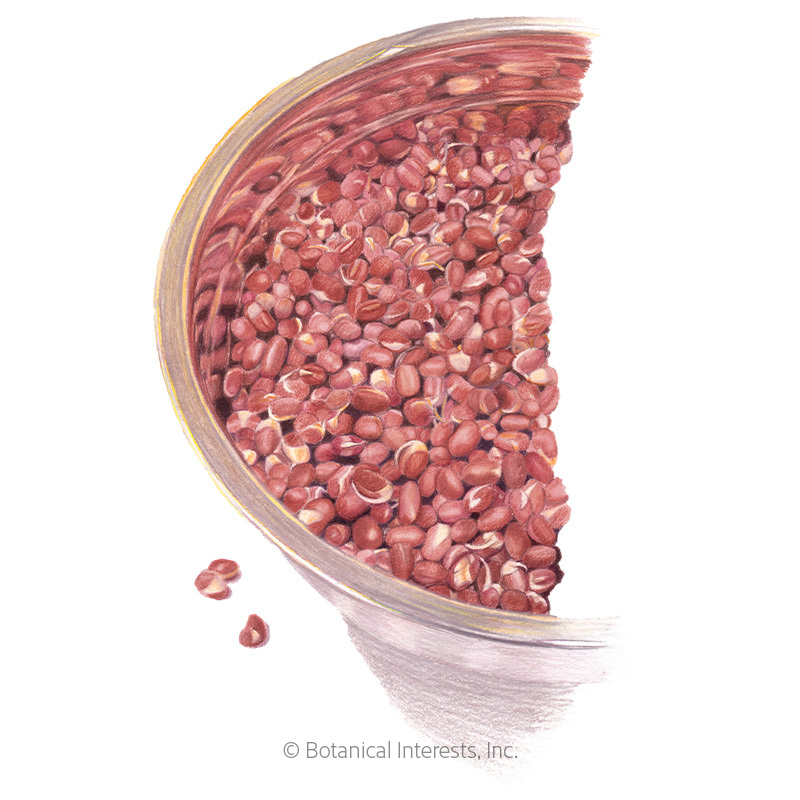 Harvesting: Enjoy adzuki sprouts with or without an emerging root, about 4 to 6 days after starting. 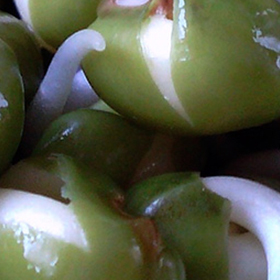 Rinse the sprouts once more and drain thoroughly so they are dry to the touch. 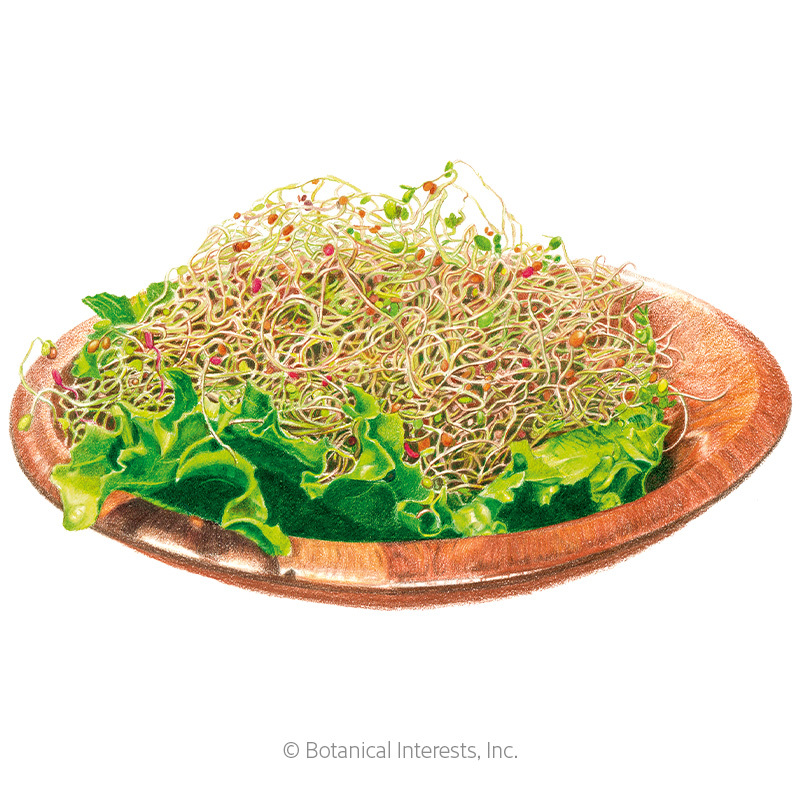 (Excessive moisture reduces sprouts' storage life.) 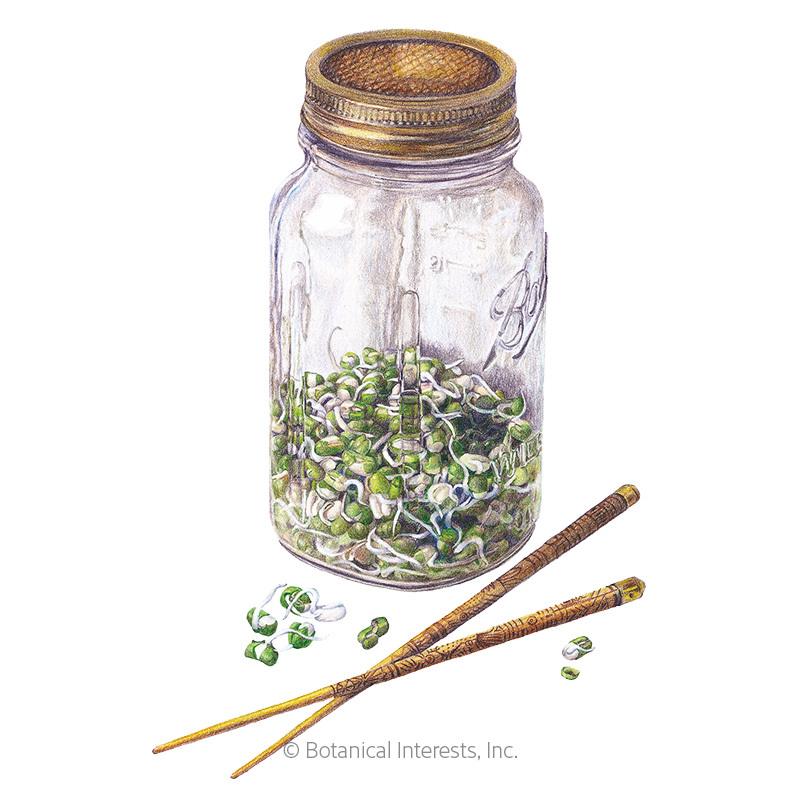 Your sprouts are then ready to eat or store.